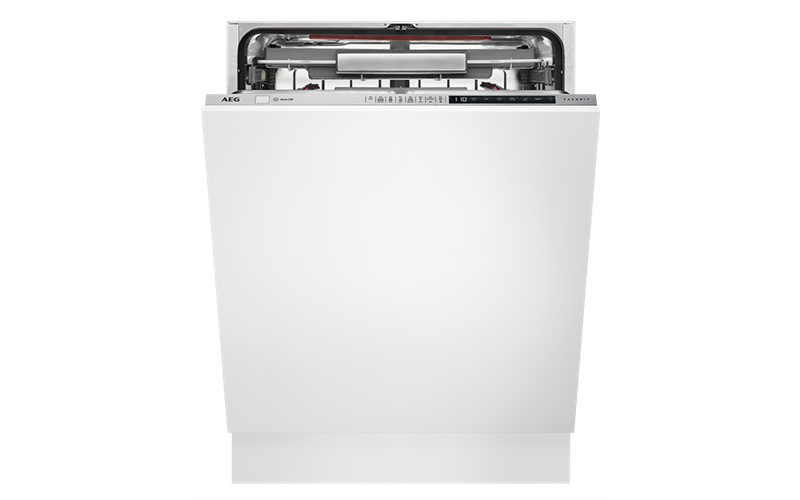 60cm fully integrated dishwasher with ComfortLift™ basket, 8 programs, 14 place settings, inverter motor, SoftGrip and ProClean™ satellite spray arm to deliver superior glass care. With either a few dishes to clean, or a partys worth, you'll find the dishwashers in the ProClean™ range to be our quietest ever. Featuring an improved tub design using inverter motor technology, the ExtraSilent program noise level is only 40 dB(A), so low you will barely know its there.